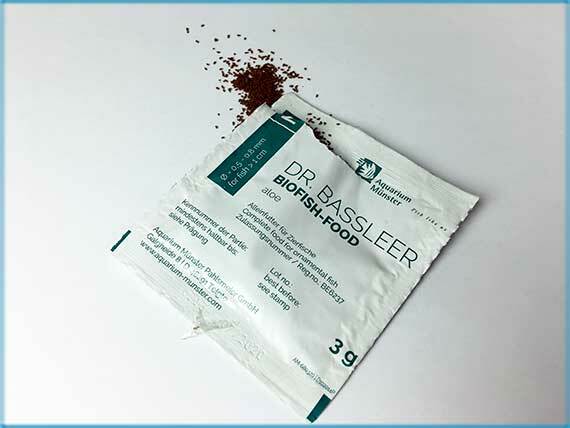 Send away for a free sample of Dr. Bassleer BIOFISH Food. 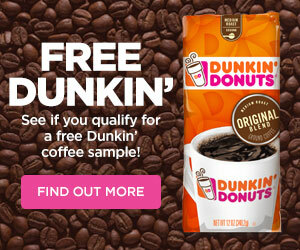 Just scroll down and fill in the form to get your free Dr. Bassleer BIOFISH Food. Please allow 3-4 weeks for delivery.